Fudge Professional is a cult hair brand that fuses energy and experimentation with individuality and an effortless ethos. Key products to fall in love with include the cult classic Hair Shaper, Skyscraper, the hairspray loved by session stylists around the globe, and Salt Spray for that beach look. 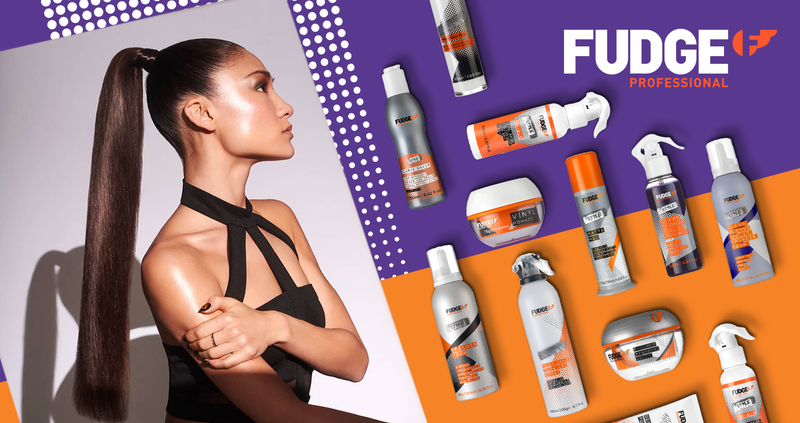 This company has got innovative styling products to invent new looks, so you can experiment and create your own twist.